Hello! 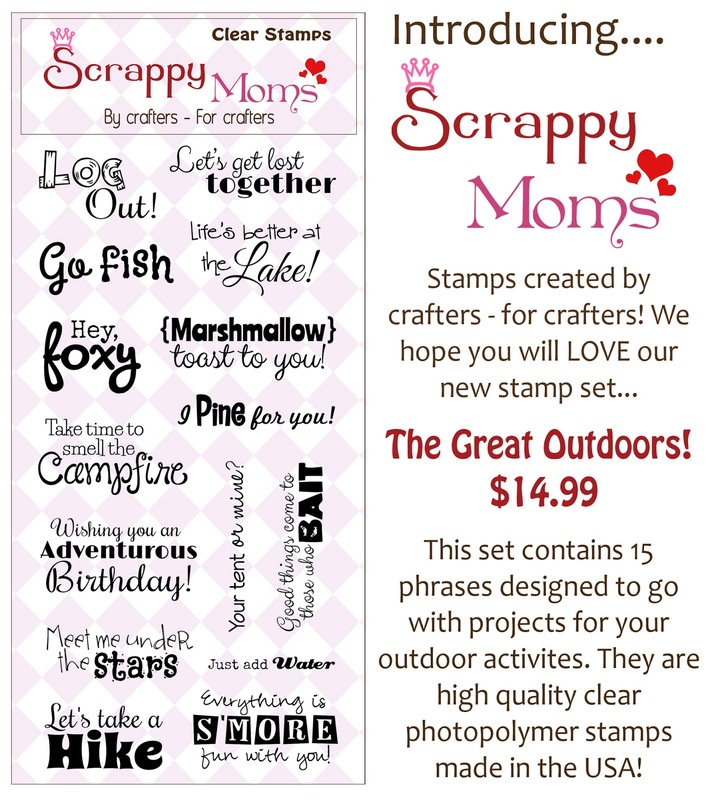 Scrappy Mom Stamps Release Week! I need to start restocking my card file box! 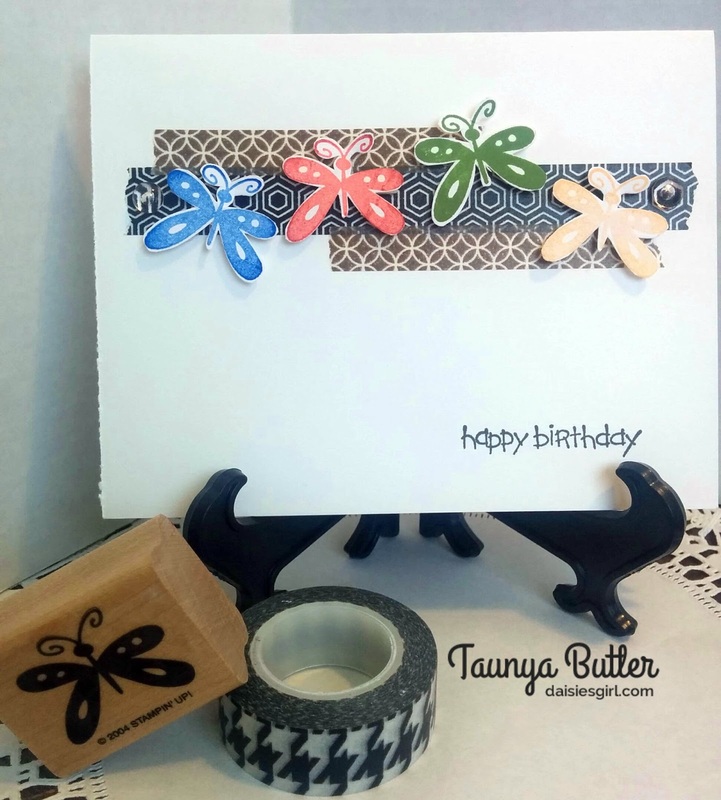 So this simple Hello card was perfect! Isn't it awesome!! I LOVE how it turned out! Ink and Wink for Planner Junkies... except I made a Smashbook Page! This month I was lucky enough to be asked to try out the Ink and Wink for Planner Junkies August Subscription box! Yippee! I was super excited since I love surprises! I have been using planners since junior high, and I still have them all! I love to be crafty and I decided to take this month's August #WinkKit and create a Smashbook page using ONLY the supplies that came in the subscription box! Next I started a new page in my Smash book and got to work! 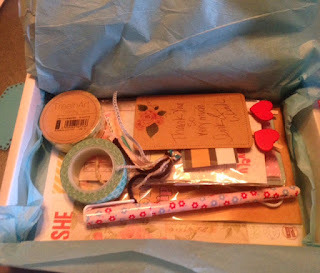 Check out the full details of what was inside my box here! This is a sponsored post, I receive products as compensation for being part of various design teams. My opinion of them will always be my own, and will be honest to how I feel about the products. Feel free to ask me if you have any questions! Take time to Smell the Campfire! A page from my Smashbook! New Scrappy Mom Stamps Release week! I am catching up on my Smashbook! This one is almost complete! 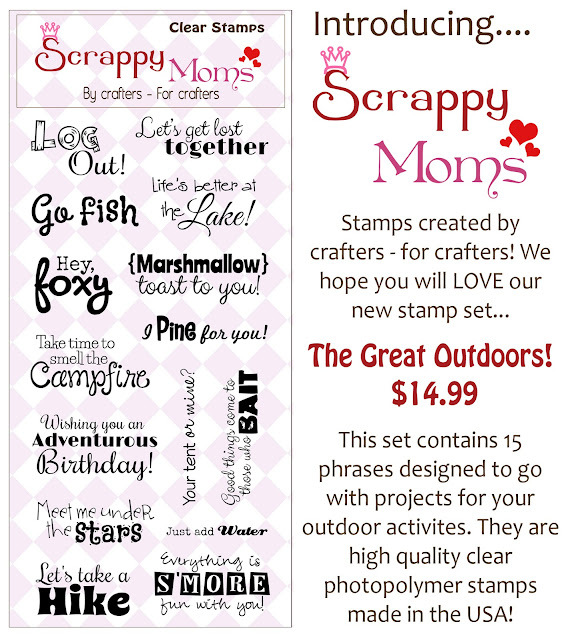 I really enjoy looking back to see my projects and since I LOVE LOVE the outdoors, this new stamp set is my Favorite! 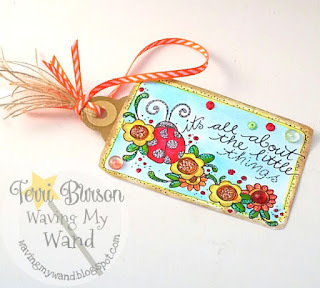 I just dug through my stacks, drawers and buckets of hoarded supplies and got to work! I based my entire layout on the colors on my Chucks! 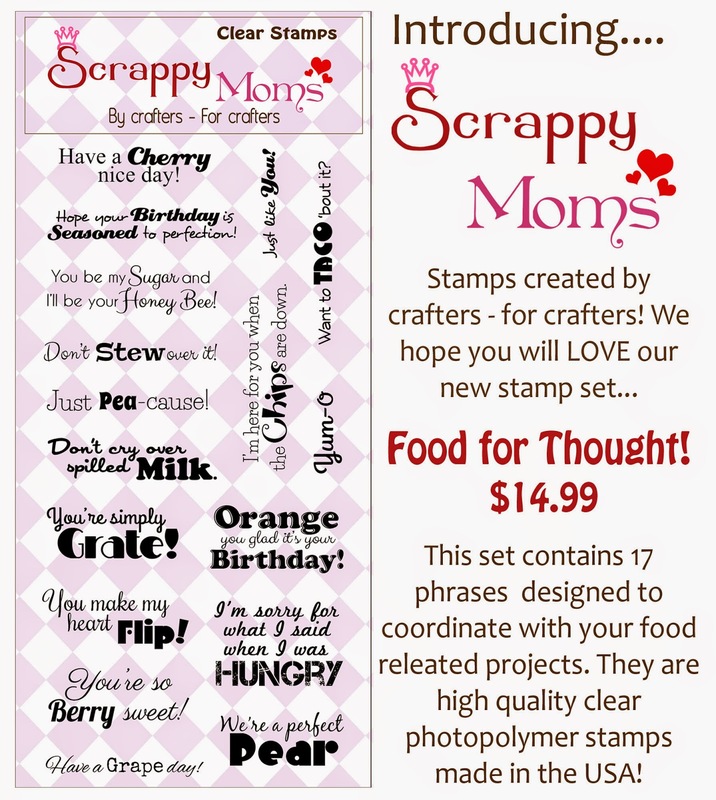 Our Favorite Things KaDoodle and Scrappy Mom Stamps Blog hop with Lots of BLOG CANDY! HoHoHo from Santa! Welcome to my blog!! 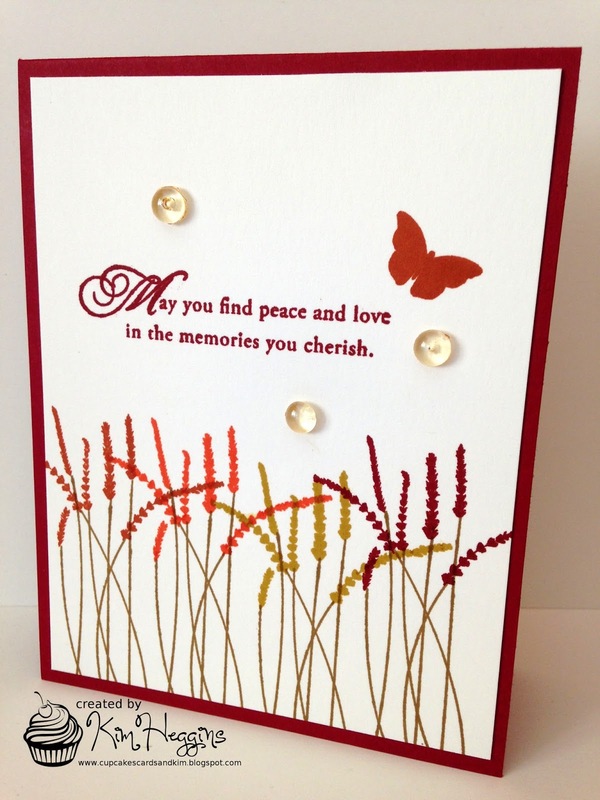 If you came to visit from Stacey over at Stacey's Creative Corner then you are in the right spot! If not stop on over to see Melanie from Scrappy Mel to start at the beginning of the hop, you don't want to miss this line up! 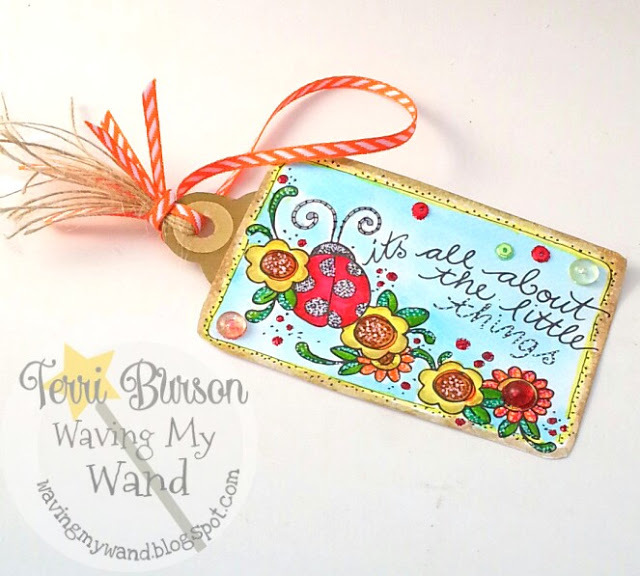 Today I created this adorable Santa Ornament Card! I think he is just the cutest! 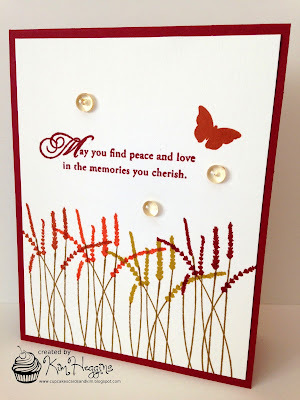 Spellbinders Grand Oval Nestablities and DoubleClickSkittles! Just be a follower and leave a comment telling me if you have started making Christmas cards yet! US only due to high shipping! Carri- http://doubleclickconnections.blogspot.com <---- You Are Here! 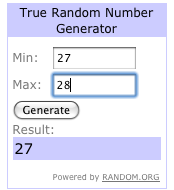 Thank you to everyone that joined in our DoubleClick Skittles Challenges # 27 Disney Theme, and Challenge # 28 Food! 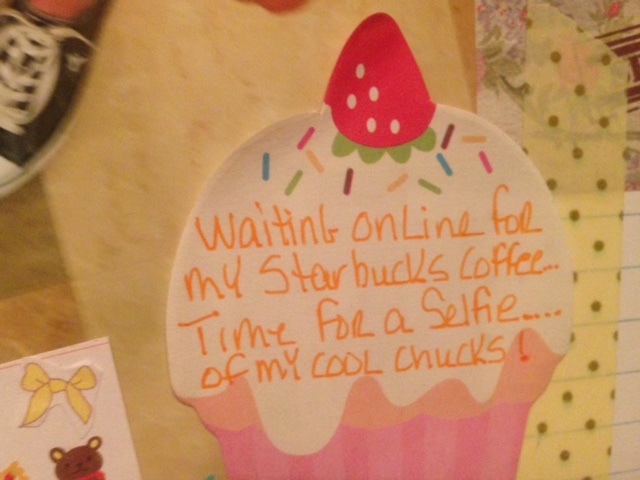 We loved seeing all the wonderful projects, thank you all for sharing and thank you for taking the time to enter! 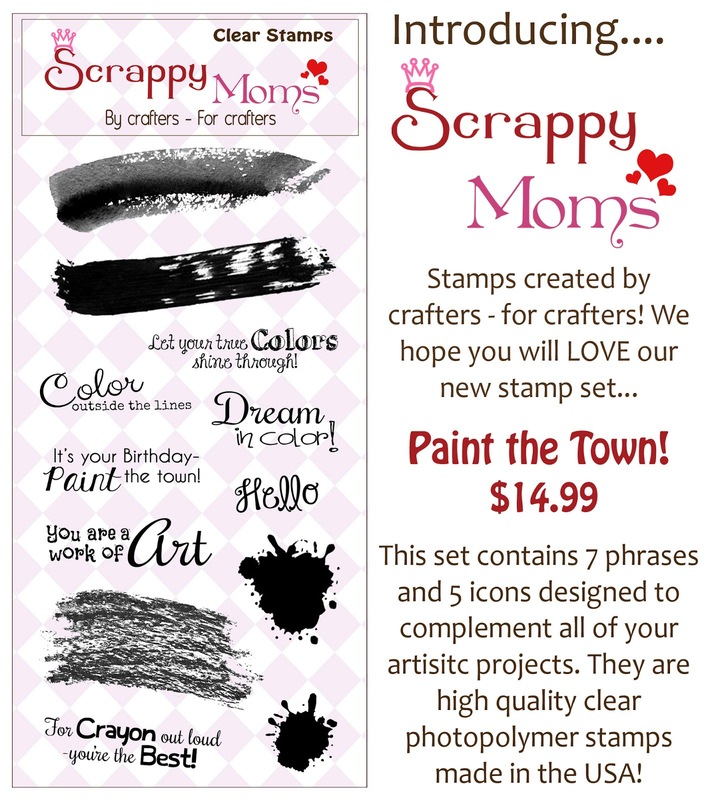 Congrats to: Sherrie from Sherrie Scraps with Passion! ! 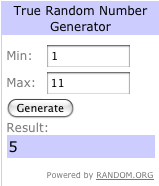 We are currently in our Use a BUG Challenge! Come join us for another chance to win a prize!